It’s never been easier to order and enjoy Katsuya in the comfort of your own home. 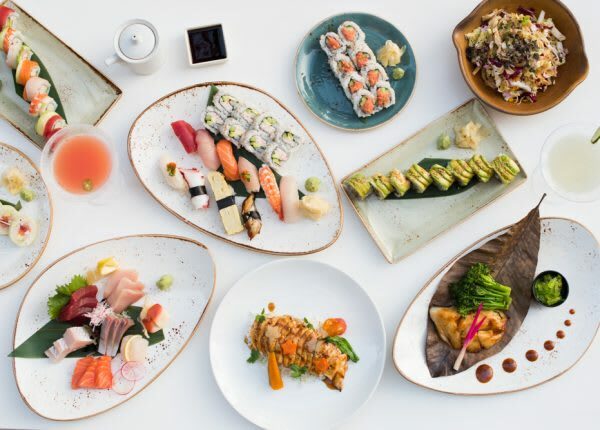 Now you can order Katsuya to go OR get it delivered to your door! Available at Los Angeles Katsuya locations only.